Our Creative Industries play a vital role in the wider government agenda of providing skills development and employment opportunities across the country.  It is important to consider how the LEP and partners might help remove barriers to developing local skills within the sector. There is a rapid expansion of the Creative Industries nationally, indeed creative businesses growing more rapidly than other sectors and the government announced a sector deal for the creative industries in March 2018. 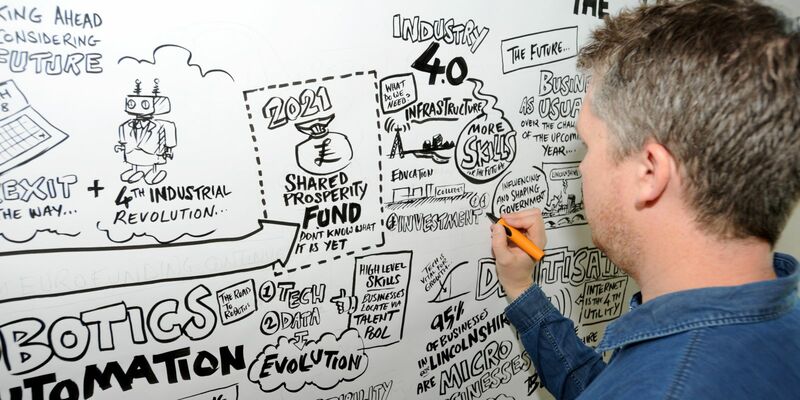 The LEP is working with local stakeholders to help stimulate entrepreneurial communities at a local level and will continue to participate in and contribute to the Creative Local Industries Partnership Forum.